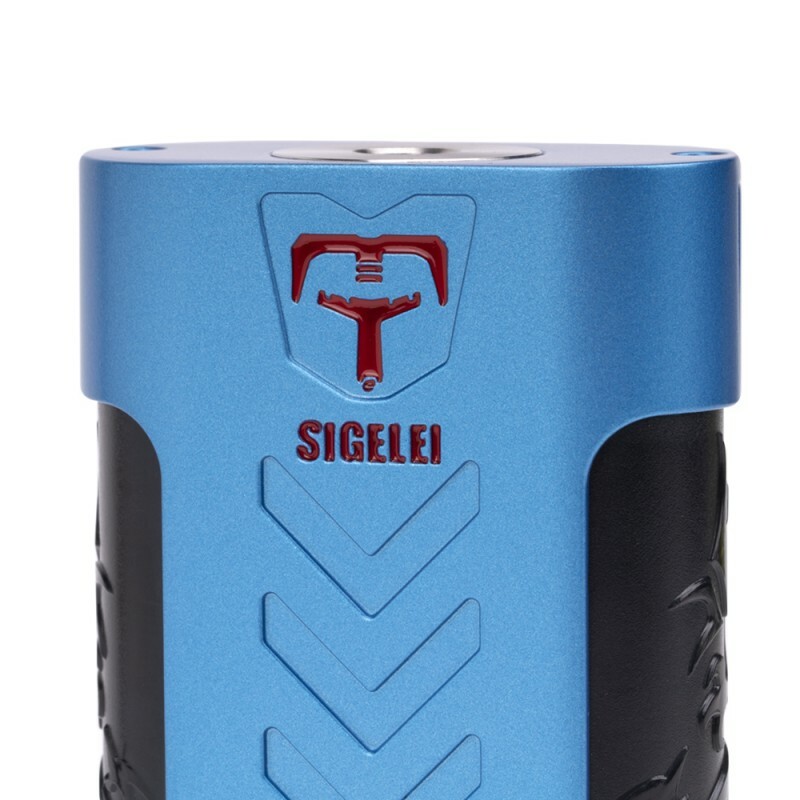 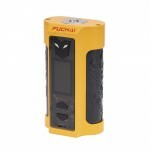 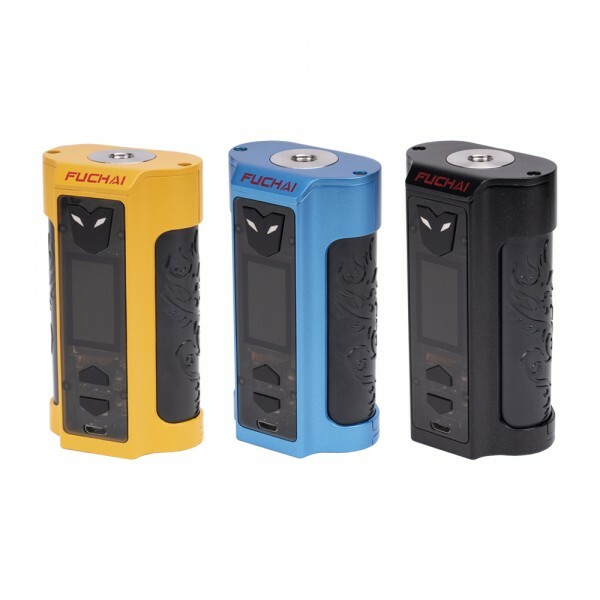 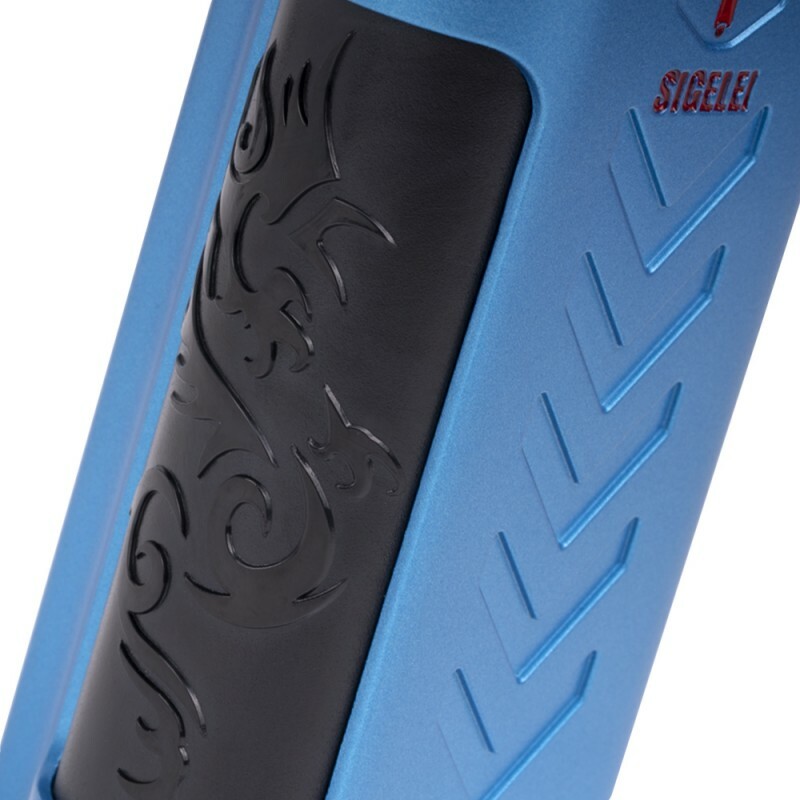 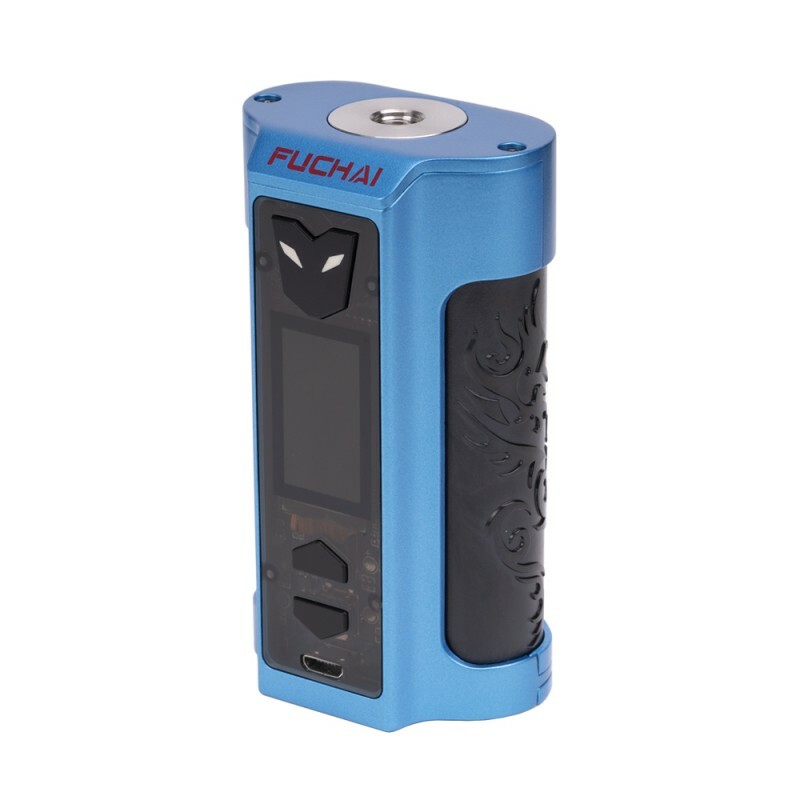 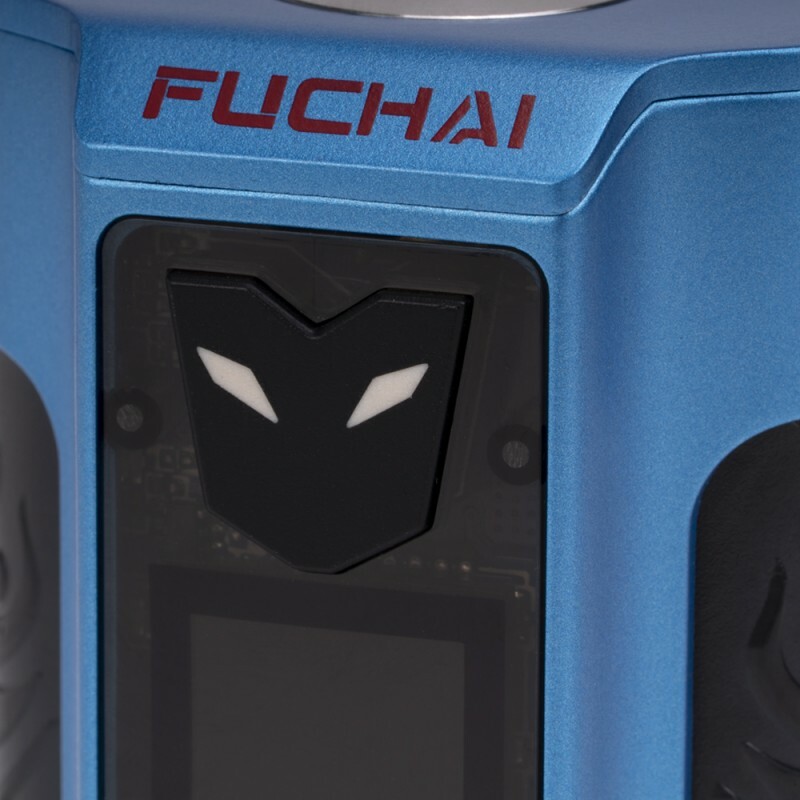 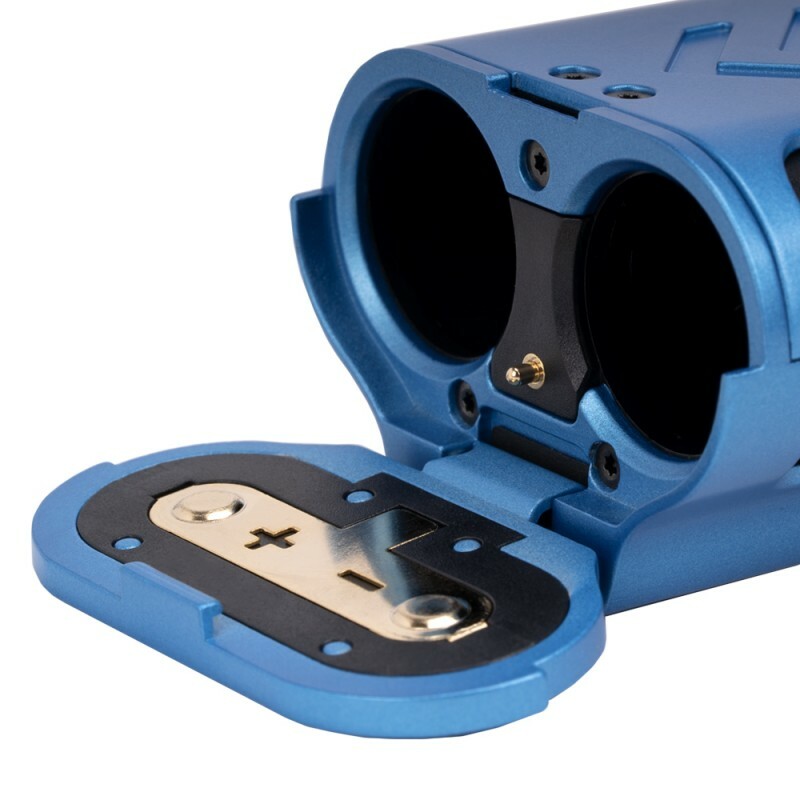 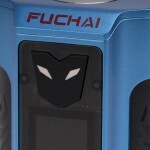 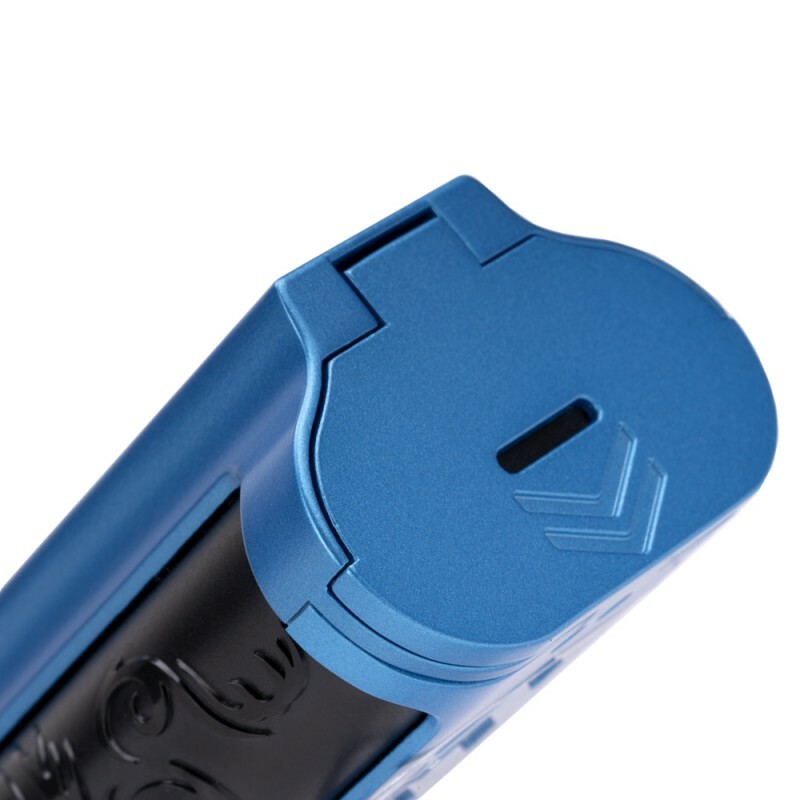 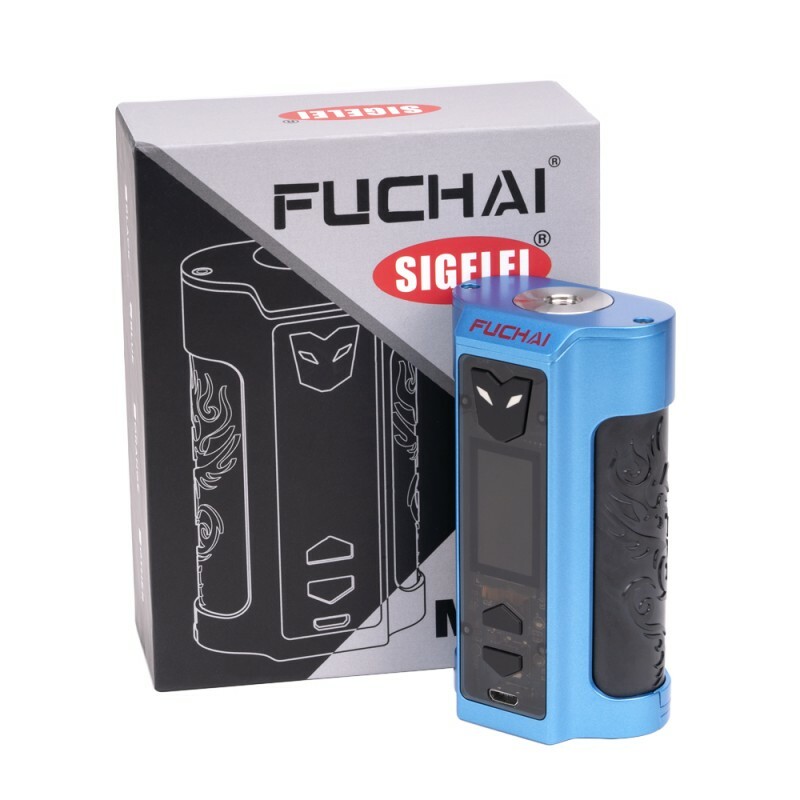 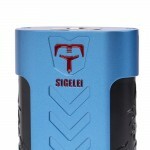 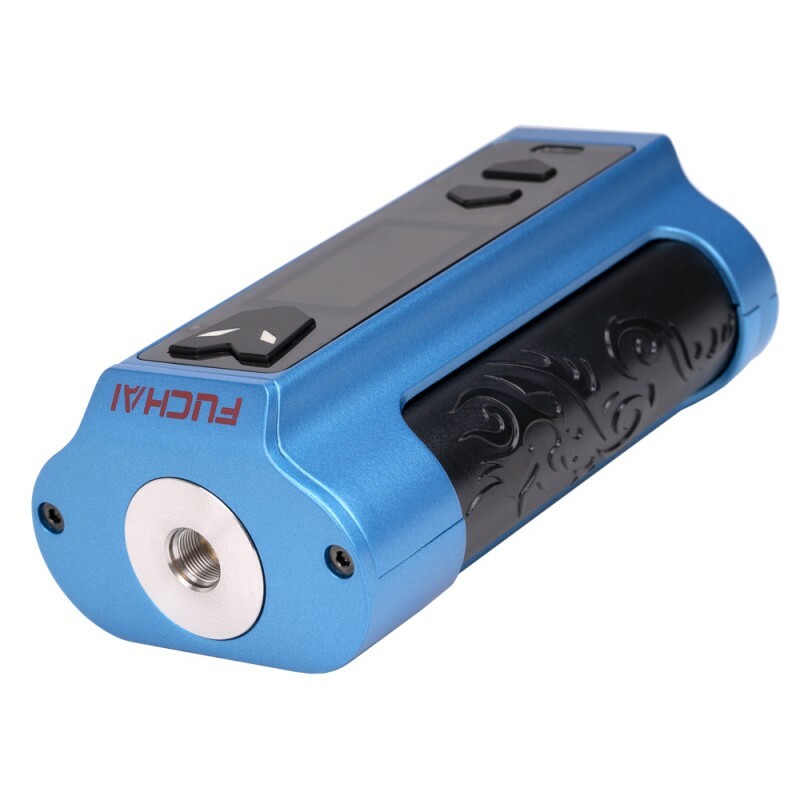 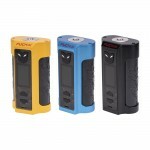 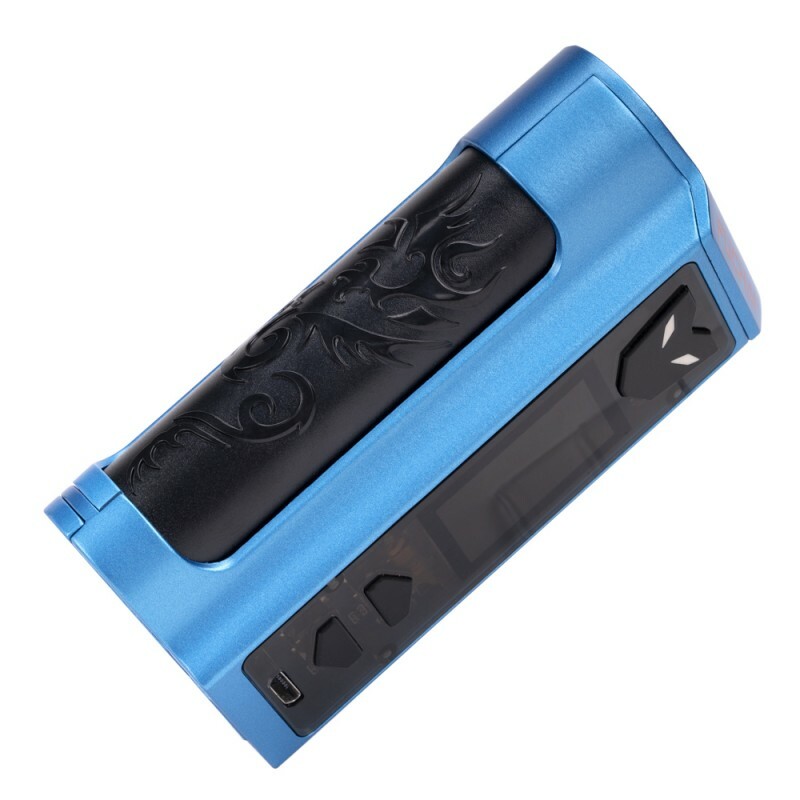 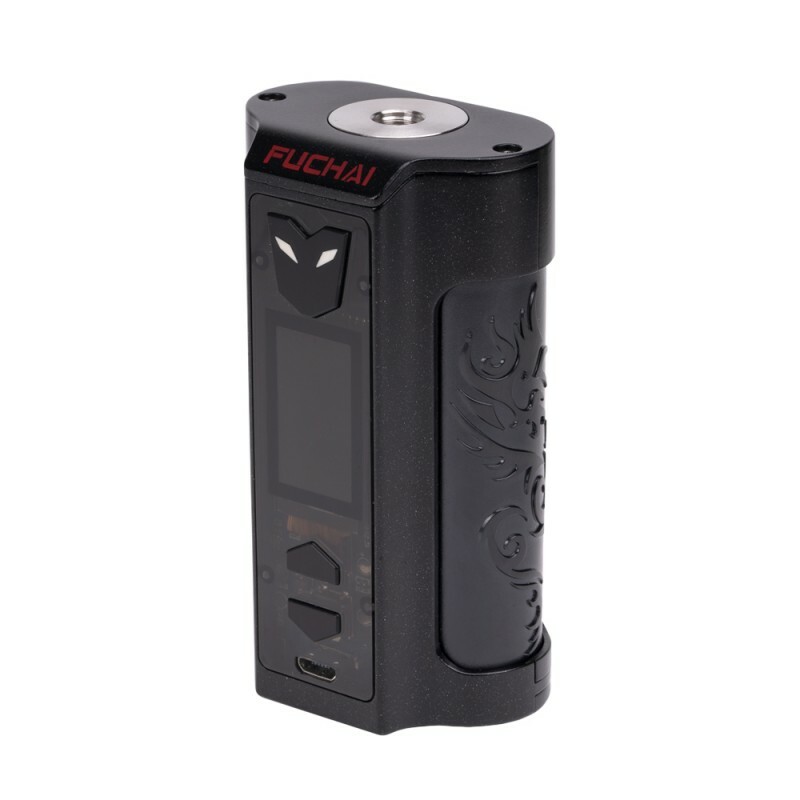 Inspired from the sci-fi element, the Fuchai MT-V 220W TC Box MOD comes with a neat and dynamic appearance. The LED light sparkles and creates a sense of outer space. 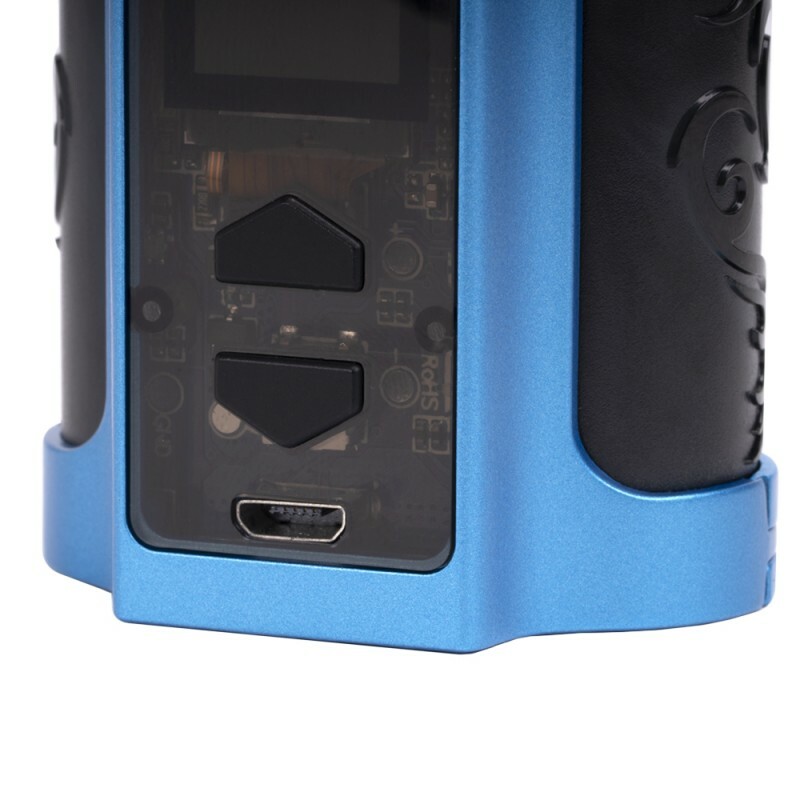 The MT-V is precisely constructed with stainless steel framework, beautifully wrapping with acrylic glass that surrounds the control area section. 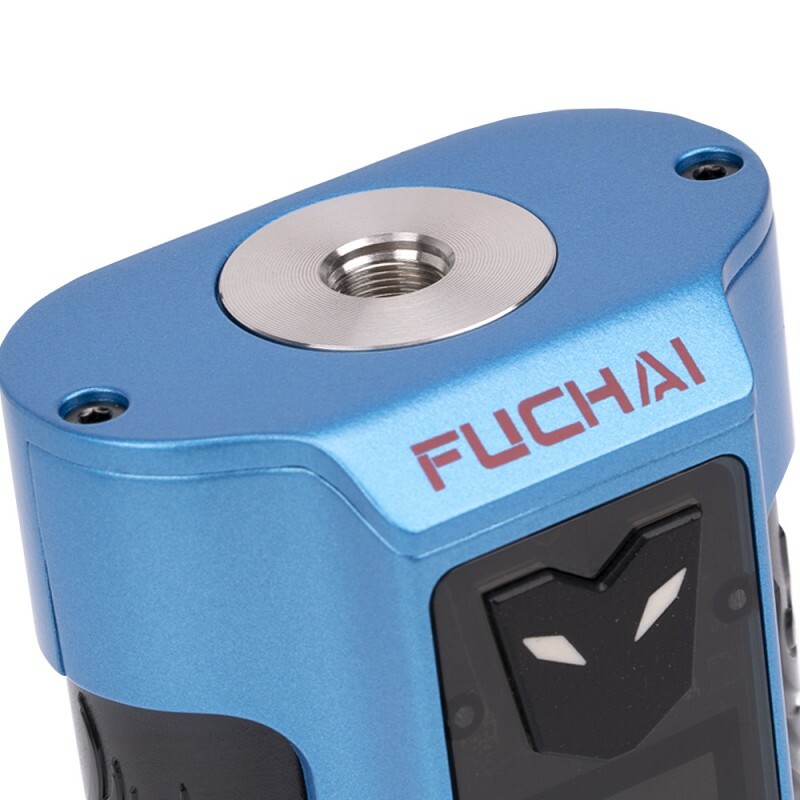 The 1.0-inch colored TFT display features a vibrant display of all the essential status that the users need to see from resistance reading to battery life.